I-70 profiling in Kansas takes place often. As opposed to other states, Kansas still has some somewhat serious penalties for the possession, trafficking, sale, and delivery of marijuana, which can produce strict prison sentences and fines in a state or federal court. Many aspects come in when identifying the penalty for a marijuana or drug crime, including things like: what types of drugs did the accused have on his/her person at the moment of arrest, what “Schedule” the drug falls under, what the amount of the drug was, if this was the accused’s first conviction and whether or not children were involved. If found guilty, one must live with a permanent criminal record, the inability to sign up for government assistance (e.g., welfare or food stamps) or to get student financial assistance. Not to mention the great hassle you may experience when getting employment later on, among a wide array of other inconveniences. I-70 profiling in Kansas is not really simple to prove. Building a defense for profiling alone may be the incorrect strategy if drugs were found on your person. What is more pressing is the likelihood of being convicted of possession, transportation, distribution, or a compound sentence like possession with an intent to deliver due to profiling on I-70. 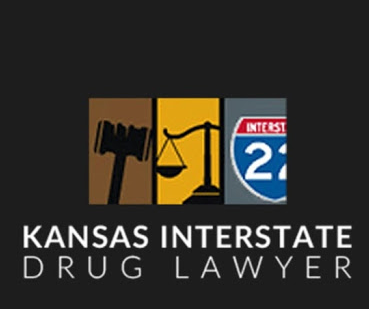 If you are captured drug trafficking, then a lawyer could prove a lack of intent on your part, denoting you did not have the “guilty mind,” or criminal intent, needed to perform the offense. Lack of intent can result in a dismissal of the charges. One angle, highly related to interstate drug crime, is a Fourth Amendment violation, or the claim that police either performed the search for marijuana without a warrant or probable cause, which would suppress evidence. Fifth Amendment rights may have also been manipulated by officers trespassing the defendant’s right to remain silent. But truly, it depends upon how the court will charge you and what penalties you will deal with before your lawyer can choose a winning tactic. 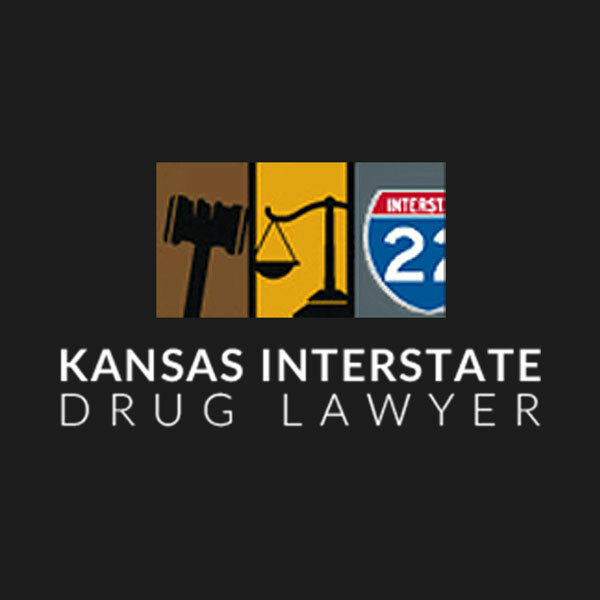 Are you or a family member coping with a conviction for drug crime because of I-70 profiling in Kansas? Such crimes are not taken lightly by the state or federal investigators and prosecutors, and should not be neglected by you either. 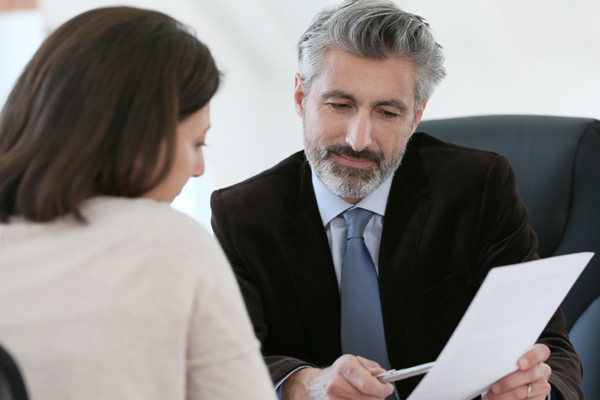 For this reason, it is best to get in touch with the best defense attorney there is in Kansas to help you fight for your rights and win your case.